Nine members of the GB Boxing squad, representing England and Wales, are through to the semi-finals of the European Olympic Qualification event in Turkey. The event runs until 18 April and is the first of four Olympic qualification events this year, with 36 places at Rio 2016 up-for-grabs. Three places are available at each of the 10 men’s weights and two slots are on offer in each of three women’s weight categories. 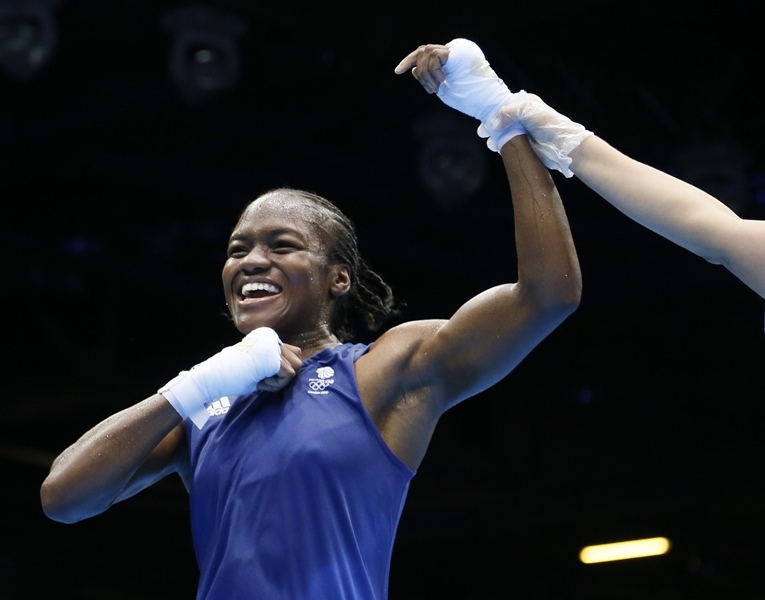 To guarantee GB Boxing a place at the Olympic Games, Nicola needs need to make the final, whereas the men need to finish in the top three of the competition. This means that the two male losing semi-finalists will box-off for the third qualification slot. The finals and the third place box-offs will take place on Saturday 16 and Sunday 17 April.